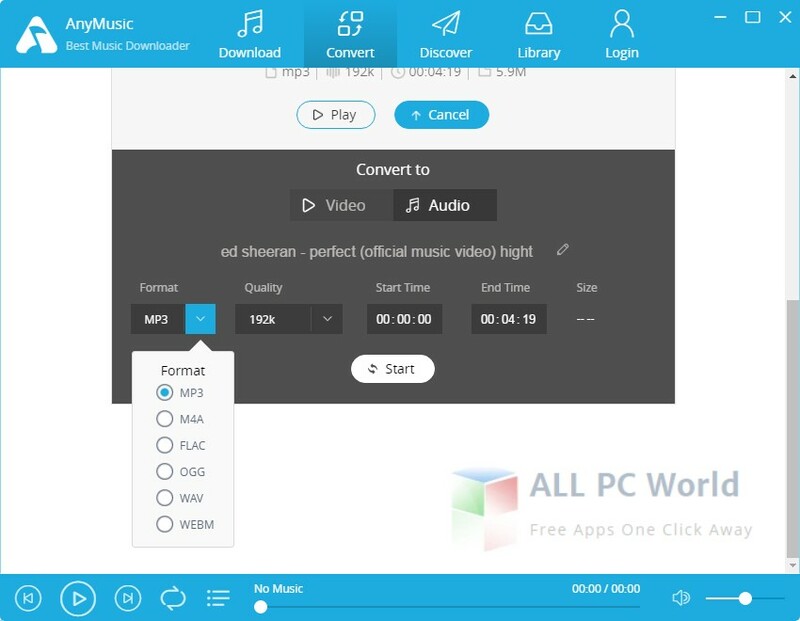 Download AnyMusic 5.0 free standalone setup for Windows. The AmoyShare AnyMusic 5.0 is a wonderful music application for playing and downloading videos from 1000+ sites including YouTube and converting to MP3 for different mobile devices. 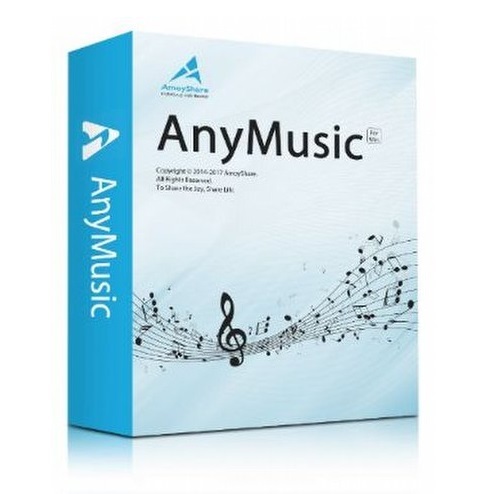 AnyMusic is a gift for music enthusiasts providing numerous features to discover, play and download music from the internet (YouTube to MP3) for mobile devices such as iPhone and other devices. An intuitive environment for all the users to get complete advantage of all the features of the application. Users can discover new artists, listen to the albums and different genres on YouTube, SoundCloud, and Facebook etc. It enables users to enjoy music at anytime and anywhere by downloading the MP3 media files for their mobile devices. Transferring the music to iOS Devices directly without using iTunes is just a matter of some clicks. It focuses on the Apple devices but if you don’t have an apple device, you can download the music for your Android device or tablet. Find out the free music and grab directly to your computer for loading your device. The best thing about this awesome music editor is that users can resize it by converting in different formats and sizes. A fully-loaded toolbar enables the user to perform all the operations very easily. All in all, it is the best media suite by AmoyShare for downloading YouTube and Social media music in MP3 format. Before you download AmoyShare AnyMusic 5, make sure that your system meets the given requirements. Click on the link given below to download the standalone offline setup of AmoyShare AnyMusic 5 for Windows x86 and x64 architecture. It is a very powerful application for grabbing Youtube, SoundCloud, Facebook and 1000 other sites content to MP3.